To welcome our Diesel Motors Mercedes-Benz Ambassadors, a special breakfast event was created by The Perth Collective PR. Guest arrived at an address on St Georges Tce and were then taken into the exclusively opened, historical Print Hall. 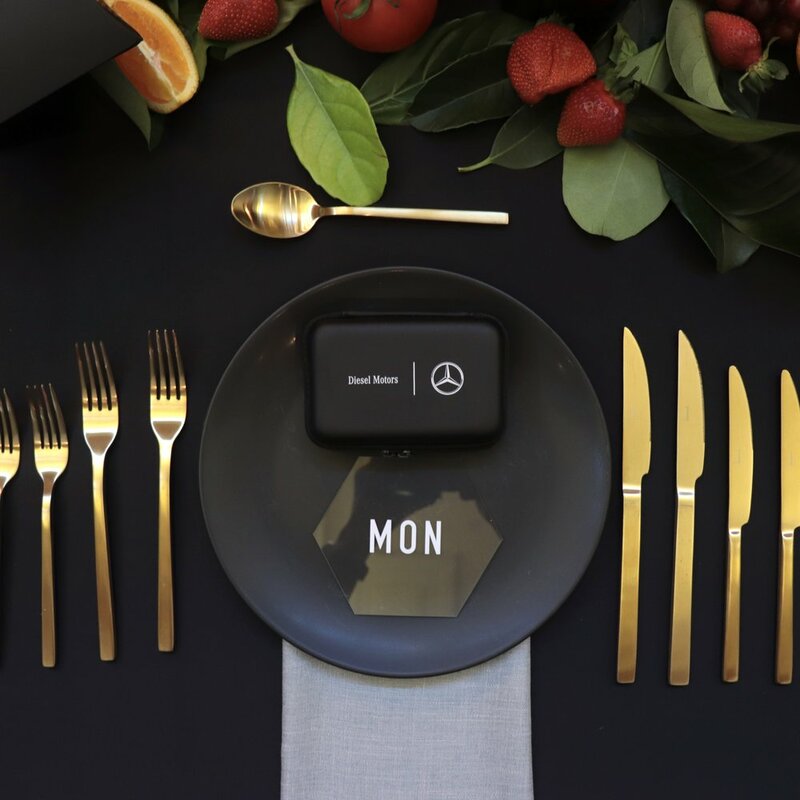 They arrived to discover a styled long table and gifts from Diesel Motors Mercedes-Benz. 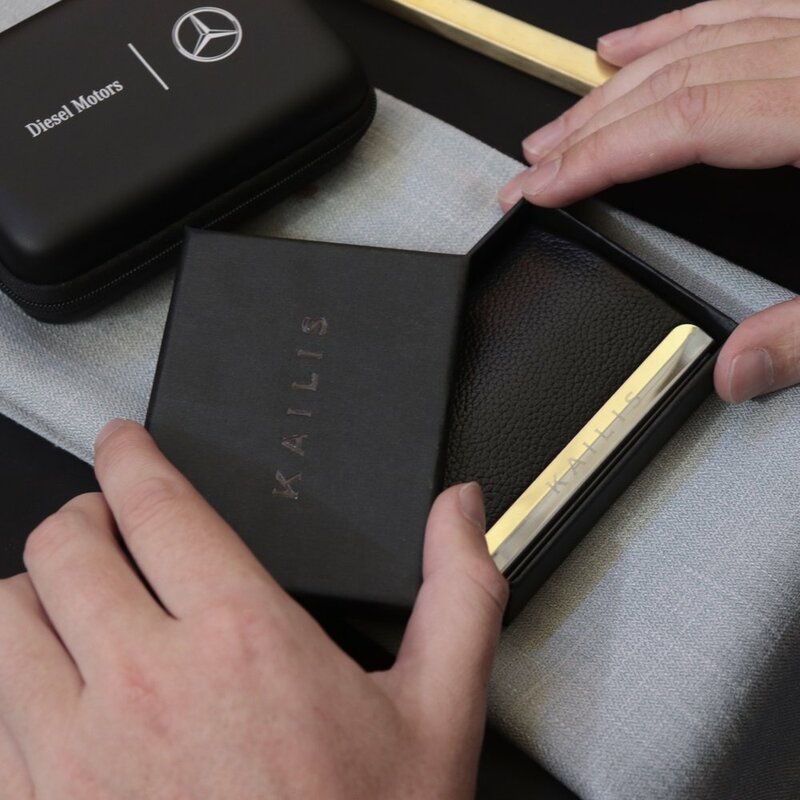 Each Ambassador was also generously gifted a Kailis Jewellery piece to celebrate the occasion. The event included a 4-course degustation curated by the Gazette Head Chef.